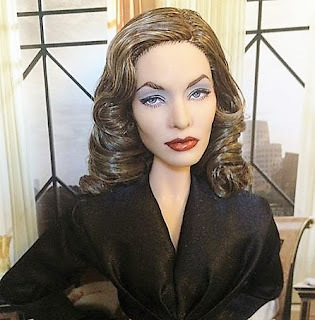 In this better-late-than-never third and final installment in our series on "OOAK" (One-of-a-Kind) celebrity dolls, we'll peruse the work of some highly accomplished and well-respected artists; Pt. 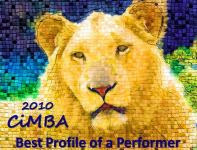 2 featured the work of prolific "repaint" artist Noel Cruz and Pt. 1 focused on the history of celebrity dolls.